2010-11: During a redshirt season, went 14-6 wrestling unattached at 149 pounds and 4-0 wrestling unattached at 141 pounds … earned three victories by fall and three victories by major decision while wrestling at 149 pounds … won the National Collegiate Open championships at 141 pounds … placed fourth at the Millersville Open and “Shorty” Hitchcock Memorial Classics at 149 pounds. 2009-10: Listed at No. 33 in the final NCAA Wrestling Coaches Panel Earned his second trip to the NCAA Championships with an at-large bid … finished with a 25-14 overall record, including 12 falls, in his first season as a Scarlet Knight … finished the fall listed as the 18th best 133-pound wrestler by Intermat … tied a team–best, with Dominick Russo, with 14 wins in his first semester as a Scarlet Knight … tied for second in the team in pin falls with David Greenwald with seven in the fall … placed eighth at the 47th Midlands Championships in Evanston, Ill. … took down No. 18 David Marble for the second time of the season with a 6:54 pin fall … picked up his fastest pin of the season against VMI’s Luke Todd in 2:54 on Dec. 5 … defeated No. 13 David Marble of Bucknell by an 8-3 decision on Nov. 27 … reached the finals of the 133-pound bracket of the Oklahoma Gold Tournament on Nov. 14 before falling to No. 11 and top-seeded Danny Mitcheff by a 3-2 decision … listed in two preseason national rankings … appeared at No. 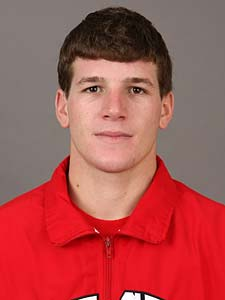 24 in the D1CollegeWrestling.net 133-pound national rankings and at No. 4 in the site’s EIWA rankings … listed at No. 27 in WrestlingReport.com 133-pound national rankings … also ranked in WrestlingReport.com’s Atlantic Regional (No. 11) and EIWA (No. 5) preseason rankings. PRIOR TO RUTGERS: During his sophomore year at Lock Haven (2008-09), went 22-16 as the squad’s starter at 133 … six majors, two tech falls and six pins (2:30) … third at the 2009 EWL Championships … fourth at the Pennsylvania State Athletic Conference (PSAC) Championships … as a true freshman for Lock Haven (2007-08), served as the team’s primary starter at 133 as a freshman … went 12-15 with four pins (0:35) … took second at the Eastern Wrestling League (EWL) Championships to qualify for the NCAA Championships after starting the EWL tournament as the last seed at 133. PERSONAL: Son of Bill and Sue Ashnault … has two siblings – Carly and Anthony. Get in touch with us and generate business while supporting Rutgers Wrestling. Join the SKWC and get more than what's in the free newsletter! 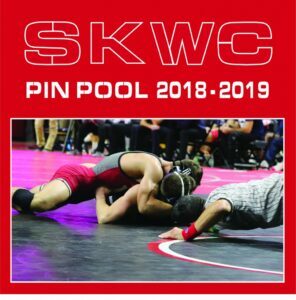 The SKWC, Inc. is an independent, nonprofit 501(c)(3) charitable organization founded in 2011 with the goals of supporting both the Rutgers University wrestling team and amateur wrestling in New Jersey. This website is intended to provide information about the SKWC. The SKWC is not affiliated with Rutgers University, its athletic department, or its intercollegiate athletic programs. 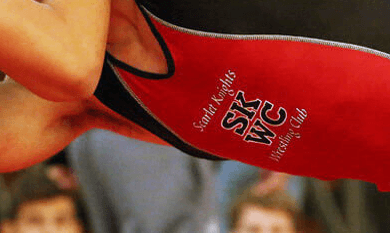 In its capacity as a designated USA Wrestling Olympic Regional Training Center, the SKWC sponsors resident athletes who train in the New Brunswick area. @alliseeisgold @CoachGoodale @AnthonyAshnault @RUWrestling Unbelieveable... His ability to pick new things up and just let them rip. Exhibit A: Jordan BURROUGH (USA) working with and helping put over Anthony ASHNAULT (USA), even using the signature line "Mobbin"
Thank you @NJDevils What a special night and celebration at the Prudential Center! So proud of our Two CHAMPS! The future of Rutgers Athletics is bigger than any one person. Join the Rutgers family and make your gift today! For Rutgers. For Jersey. Donate to @R_Fund today. Visit the SKWC Social Media Page for more comprehensive Social Media coverage from the SKWC and its coaches. 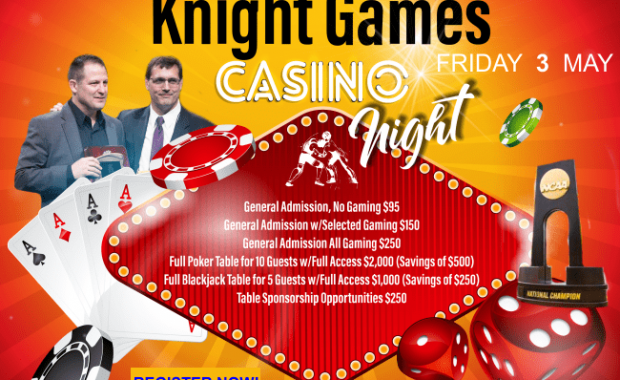 Copyright © 2019 Scarlet Knights Wrestling Club · SKWC, Inc.